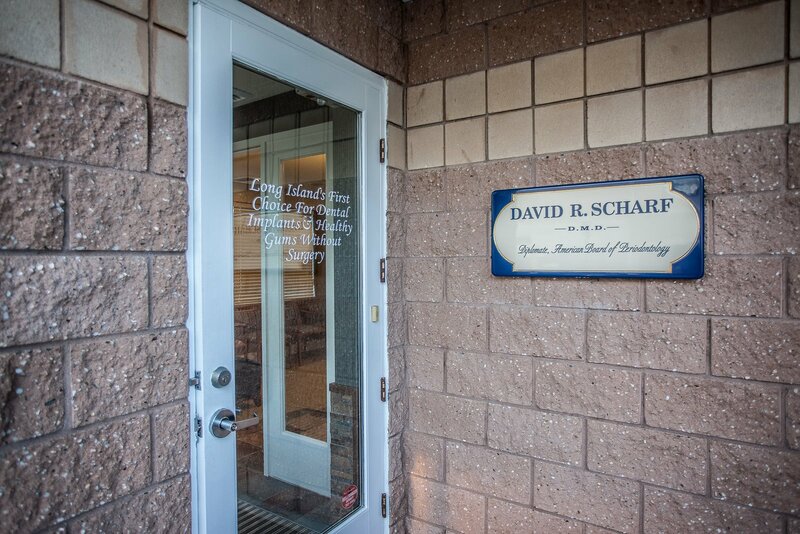 Dr. David Scharf is a specialist in Periodontics. His practice is here to help you by focusing on the conservative treatment of gum disease and placing dental implants. We invite you to explore this site. It has become a real resource for our patients and the community. As you explore you will find a wealth of information on dental implants, periodontal disease, Dr Scharf and his practice. Whatever your interests, there is plenty here. Thank you Gerri. Our goal is to make sure you feel "invited" into our dental home at every appointment. My team truly is professional and compassionate. Thank you for being our patient!